I'm not finding any information on this variety. 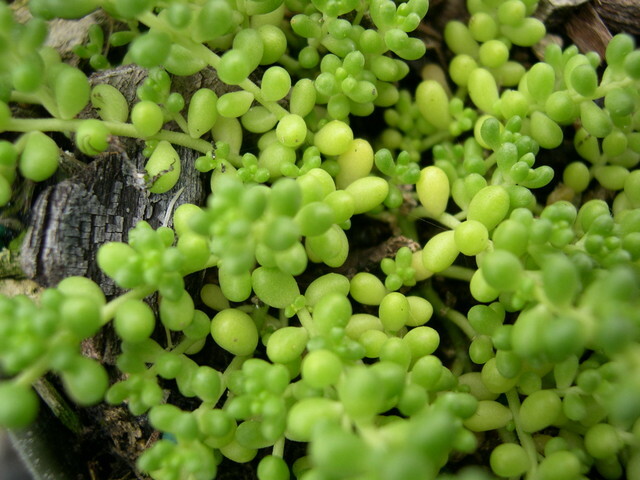 Foliage looks suspiciously like Sedum album micranthum var. chloroticum. I would appreciate any input you might have.